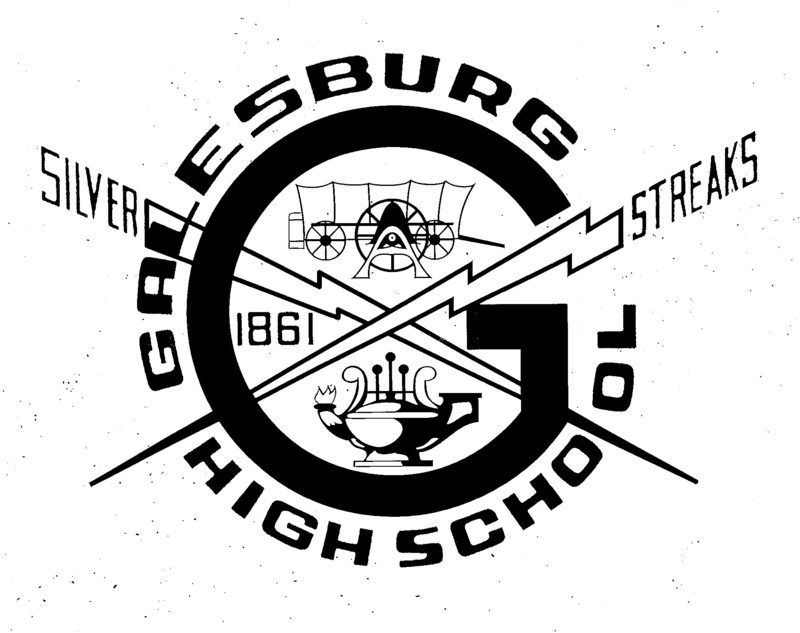 Welcome to the Galesburg Senior High School Class of 1959 web site! Reunion registration is open on the left. Checks for our scholarship need to be made out to: Galesburg Public Schools Foundation, NOT Class of 59 Memorial Scholarship, as previously indicated. Class of 59 Memorial Scholarship can be indicated in the memo line, if desired. The Photo Gallery now contains a 55 Year Reunion catagory. You may upload any photos you have taken at the reunion to this catagory. Scholarship info has been added to the menu on the left. Classmates can now upload photos to the Photo Gallery. Try it out, but use common sense!